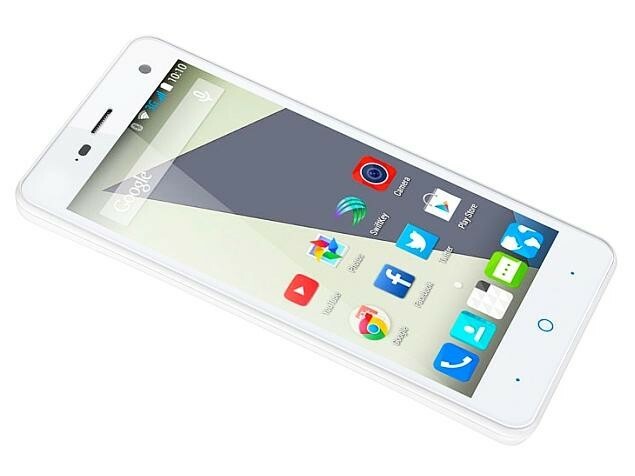 ZTE Blade L3 APEX boasts a 5-inch screen smartphone. 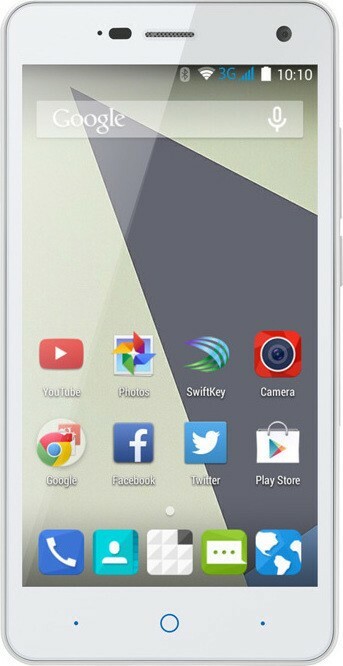 It is powered by a 1.3 GHz quad-core MT6582M processor and has 1 GB RAM. 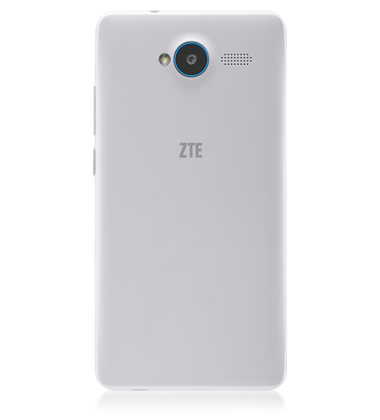 ZTE Blade L3 APEX with 5 inches is the most popular screen size, and most flagship models of major cell phone manufacturers use this sized screen. 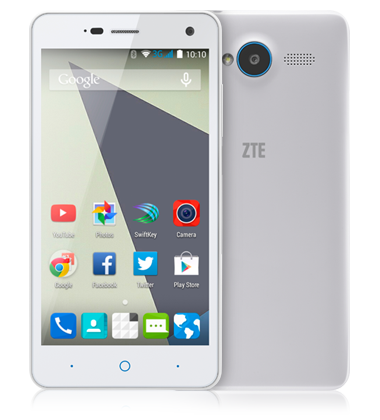 ZTE Blade L3 boasts a 5-inch screen smartphone. 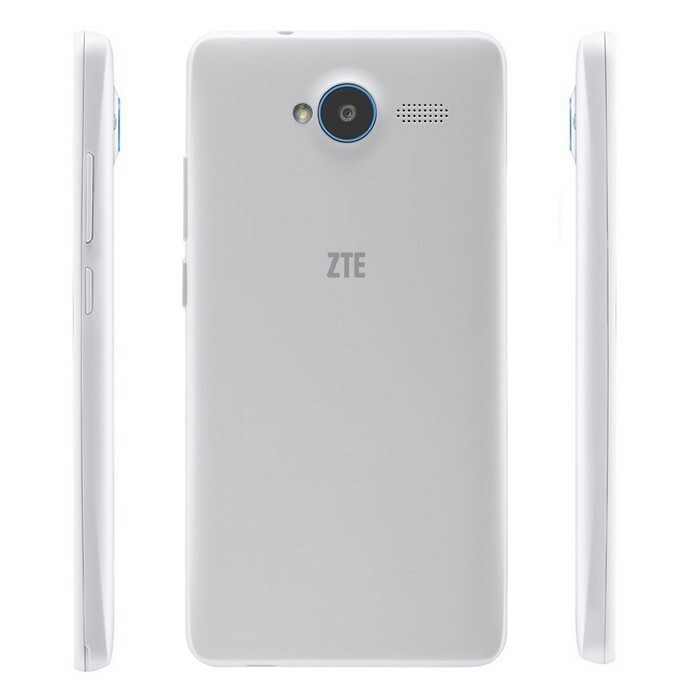 It is powered by a 1.3 GHz quad-core MT6582M processor and has 1 GB RAM. 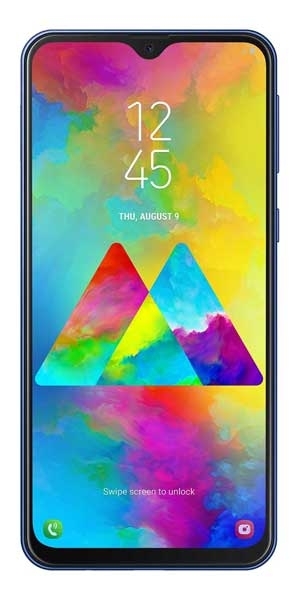 This processor provides an outstanding entertainment experience, which also takes into full play the phone’s large screen advantage.